My work is to point out the inescapability of neglect and call for a slower, deeper interaction with it. As we reached the end of our inaugural experience of neglect, our attention returned to skin, the sonic sibling of skim. buildings and rooms flicked on. An egret’s plumes sign sounds. fist-like epaulets on its shoulders. into the lake. Fishermen. They still; wait for tugs. Jake Kennedy’s poems are informed by an impulse toward truth, despite the erudition and education of the postmodern artist and reader, despite the fact that we are told there is no such thing. It’s clear the truth is flawed – from the moment of its articulation, at least, but maybe from the moment of its conception. The easy way out, then, is to deny the impulse to move toward it, to give in to the idea that we live in the intellect, which forbids truth, and not in the world, which demands it. As one of the poems asks: “Why not start from belief?” Why not start from what we can hold and work our way outward from there? Each object is its own centre and we are, with Kennedy’s poems, caught in its rings, considering our place in the world, not the world’s confusion surrounding us. Kennedy begins in the world with these meditations on material objects – grass, trees, bullets, the screen of a drive-in – and moves outward from them into a world that is wild and domestic at the same time, a world that is inclusive enough to include the heart in its intellectual investigation of life. The tiger, to paraphrase one poem, is not concerned if its stalking measures up to other performances of stalking – it’s out for blood. It hunts to survive. The stories posted here are part of a larger work to appear in the spring, The Uncertainty Principle: stories, (Chaudiere Books, 2014). The seventy-three stories that make up the final manuscript originally emerged through a series of triggers, including the 2007 gift of Sarah Manguso’s Hard to Admit and Harder to Escape (McSweeney’s, 2007), and the later discovery, through Manguso, of the works of American writer Lydia Davis. I was, and still am, amazed by the daring, brevity and sheer density of their writing. I was in Edmonton during the 2007-8 academic year as writer-in-residence at the University of Alberta, and suddenly found myself in a foreign territory, freed from constraints I didn’t even realize I’d had. I could be different, and my writing was suddenly free to experiment. As I began to settle in this new space, I began explorations on a number of fronts: the sentences of the prose poem, the expansive canvas that was creative non-fiction, and the composition of short, self-contained prose works that didn’t really belong with anything other than themselves. This latter process was the beginnings of a manuscript that would eventually take five years to complete, as I quietly struggled to increase the density and force of my prose into the smallest space possible. My constraint for the project was simple enough: to compose a grouping of untitled stories that could exist together as a suite, that were each a paragraph or less in length, and with lines so tight that one could bounce a quarter off any of them. Some stories took months or even years to complete, and many were edited, rewritten and finally abandoned. Some stories were nearly perfect early on, but still required a long period of tweaking. I wanted to boil down the core of the story. I wanted to not be in a hurry. I wanted a collection that explored a wide canvas; stories that, together, gave a portrait of how we exist in the world. I wanted stories that showed how we think, and how a few of us live. I wanted stories that came from any and all angles, and some of the pieces in the collection reference American film, Monty Python, dislocation, Canadian politics and history, small essays and anecdotes, and stories so personal they must have happened, at least to someone. A half dozen or so were even originally composed to Twitter, the best of a series of late-night missives. The results are unlike anything I’d attempted before, and have opened up a whole new series of possibilities. I’m already two years into a subsequent manuscript of short, short stories, quietly shaping sentences, disparate threads and incomplete thoughts into the densest sculptures possible. For example: I’ve been two years attempting to discover the short phrase required to complete a short story that connects Turkish writer Orhan Pamuk to Big Bird and the wonders of Sesame Street. The story currently sits at one hundred and thirteen words in length. It is just a matter of time. 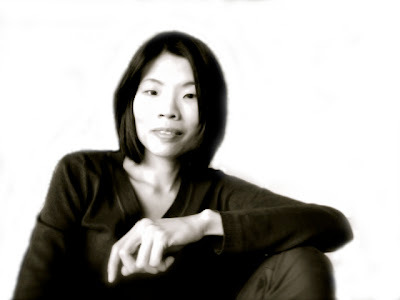 Fiona Sze-Lorrain writes and translates in English, French, and Chinese. She is the author of two books of poetry, My Funeral Gondola (Manoa Books/El Léon, 2013) and Water the Moon (Marick, 2010), as well as several volumes of translation of contemporary Chinese and American poets (Zephyr Press and Vif Éditions). She lives in France, and works as an editor and zheng harpist. My work is modest. To some extent, my debut book, Water the Moon, changes the course of my writing. The second, My Funeral Gondola, is of a different aesthetic — and experience. My editor and co-publisher from Manoa Books, Frank Stewart has been very much present when it comes to assuming its making. I was working on non-fiction pieces for some years before poems happened. It is a slow process. Drafts are private. 4. Where does a poem usually begin for you? Are you an author of short pieces that end up combining into a larger project, or are you working on a "book" from the very beginning? A poem begins with a failure of sorts. It speaks to me when I can feel its pulse. I don’t write with a “book” in mind. It’d empower presentation and result more than the intimacy of writing. I find readings meaningful when they resist becoming an outward performance / role-playing. Or something that one does just to sell books or be seen in the literary community. In short, I prefer readings that serve as a form of dialogue, with a precise social context to relate to. by means of the stairs. passed me by and I passed them by. Not sure if this is the “best,” or an “advice” — Begin from where you are. 10. How easy has it been for you to move between genres (poetry to translation)? What do you see as the appeal? Difficult. Appeal: to be immersed in another landscape. I don’t write every day, but I work on the harp every day. I also write letters. Yes, most, if not all, of what you’ve mentioned: botany, music, and visual art. 17. If you could pick any other occupation to attempt, what would it be? I’m unsure about “great”… but am happy to recommend Marcel Carné’s Les Enfants du paradis (1945), and Steve McQueen’s Hunger (2008). Recently, I re-read a few of Jane Austen’s novels. But here I only hint at what I take to be some of my earlier errors. The process of any writer “discovering what a poem might be” is certainly an essential part of emerging as a writer, and an essential ongoing exploration that should really exist throughout a poet’s entire writing life. 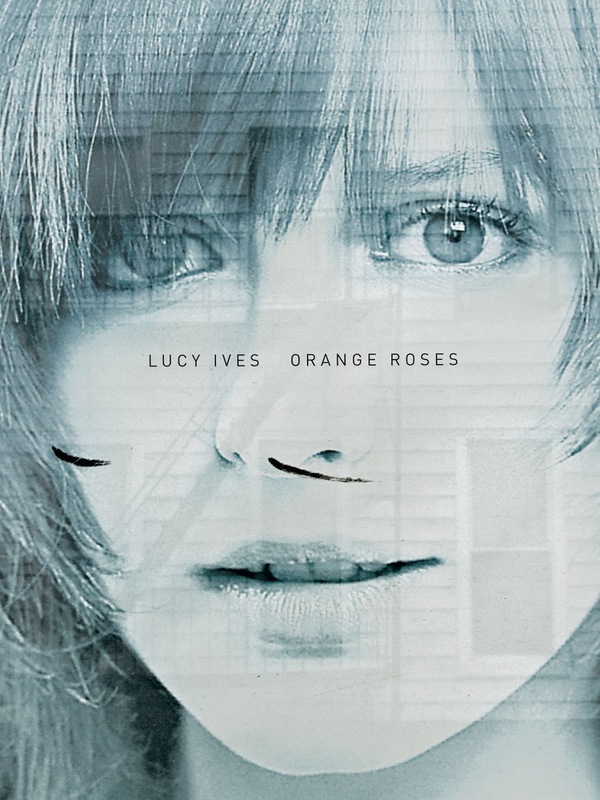 Ives’ Orange Roses really is a stunning and breathtaking collection, and rewards with every reading. I can only hope that this conversation Ives has begun becomes one that continues for quite a long time. 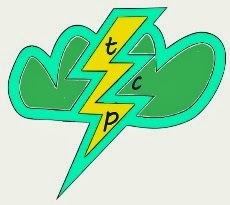 I've two new poems -- "Downwind" and "Erasures, driftwood" -- now up at the Thunderclap Press website. Marilyn Irwin’s [pictured] work has been published by above/ground press, Arc, Bywords, and New American Writing. A graduate of Algonquin College’s Creative Writing program, she has three chapbooks: for when you pick daisies (2010), flicker (2012), and little nothings (2012). She won Arc Poetry Magazine’s Diana Brebner Prize this year.